For many years I did it, but no more . . . at least not in the same way. For years, like many other people, I gave up something for Lent as a spiritual discipline. On Ash Wednesday, the first day of the Lenten season, I would make a commitment to sacrificially give up something that was important to me as an exercise in self-denial. It was usually something I liked to eat such as desserts or hamburgers or pizza. One year I gave up ice cream. Another year it was soft drinks, and still another year it was coffee. 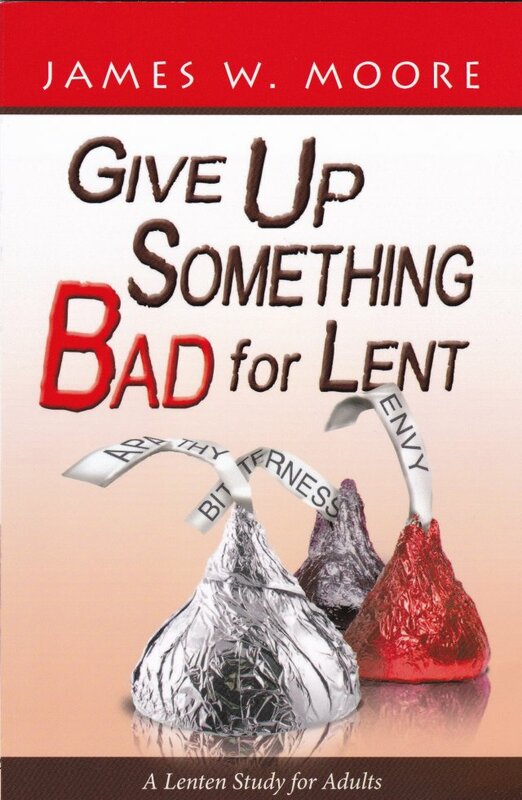 One of the hardest was the Lenten season when I tried to give up chocolate. Was I ever glad to see Easter Sunday come that year! certain sins that have the power to contaminate, infect, or poison my soul? 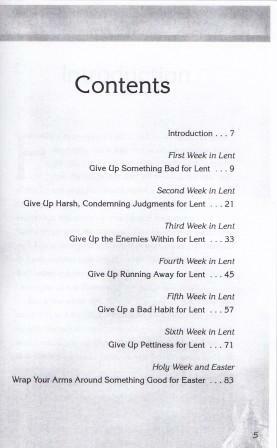 Why not give up one of those for Lent? give us the strength to give it up forever? wrap our arms around the good news of Easter. Just before Acts begins, the disciples are wallowing in the mire of their craven fear, self-doubt and personal shame. Apart from their master, they are a pathetic group indeed (John 20:19; Luke 24:11). However, by the second chapter of Acts, the same men who abandoned Jesus at Gethsemane have become irrepressible dynamos, preaching with utter conviction-and at great personal risk-"the mighty acts of God." 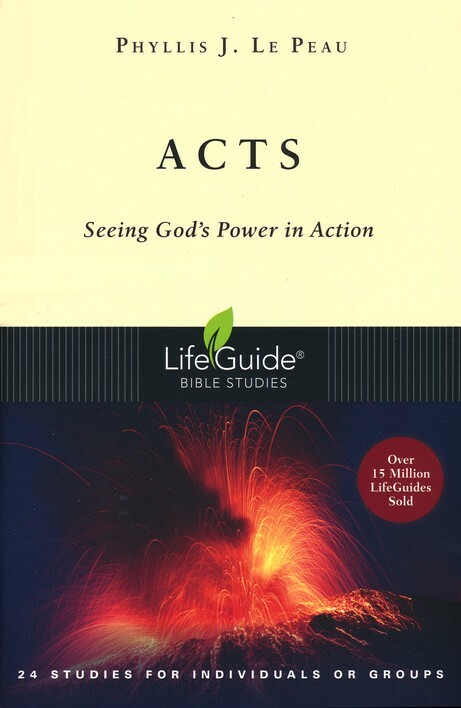 Acts is an important book for us today because it confirms that the power of the Holy Spirit, which transformed the disciples' Iives, is the same power that can transform our lives today! Acts serves as a distant mirror. We see the dynamics of the earliest church, the nature of their fellowship, the intensity of their prayer life and their out-and-out zeal to declare the saving gospel of Jesus Christ. Our own situation will be called into question. What does it mean to be the church today? Acts emphasizes the primary task of the church -evangelization. ln Acts we see the entire process of calling, healing, empowering and sending people forth to love and obey Jesus Christ. Acts calls us to a vital experience with the Holy Spirit. 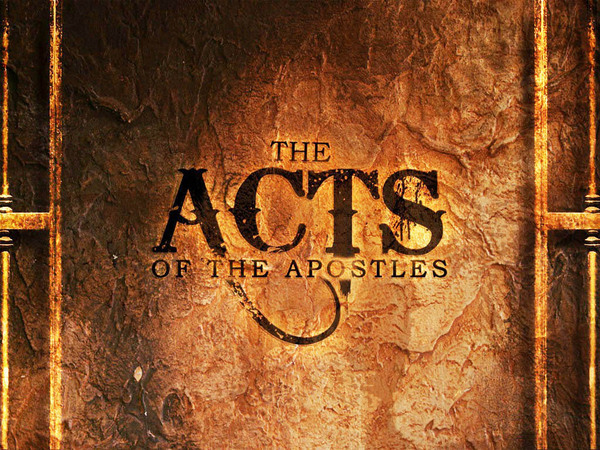 The book of Acts reveals the Holy Spirit as the driving force behind all meaningful ministry in Jesus' name. Acts forges a new sense of identity. The disciples gradually realized they were no longer Jews (at least from the confessional and ceremonial points of view). They slowly began to understand that they were part of that new community of the Spirit that was prophesied in the Hebrew Scriptures. And they saw the need to call all people-Jews and Gentiles-to repentance and fellowship with this new community, the church. Through these studies by Phyllis J. LePeau, the explosive power of this living document will touch you. As you work through these studies, may you experience the calling, healing, empowering and sending dynamic of the Holy Spirit. Purpose of the Study: To see God's Power in Action.